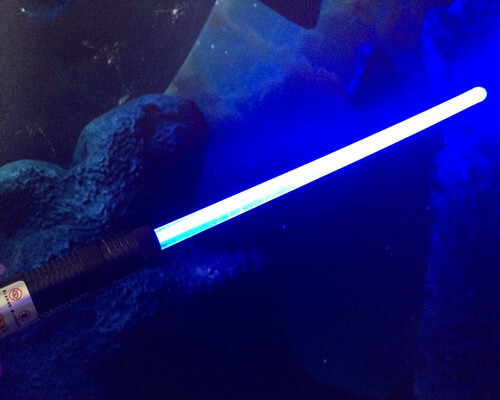 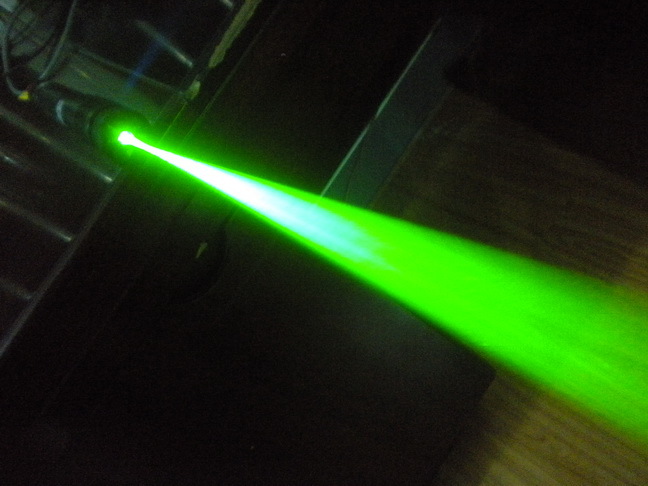 Powerful laser pointer Blue Laser, Green Laser, Red Laser. 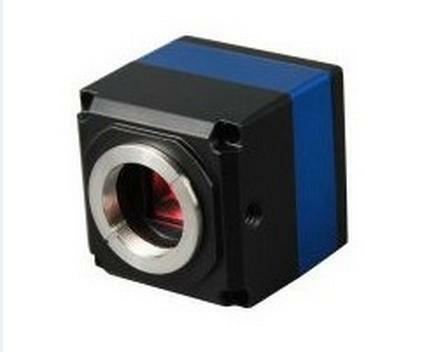 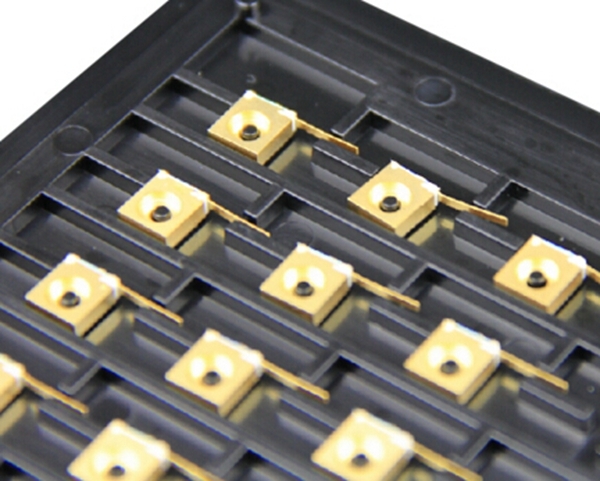 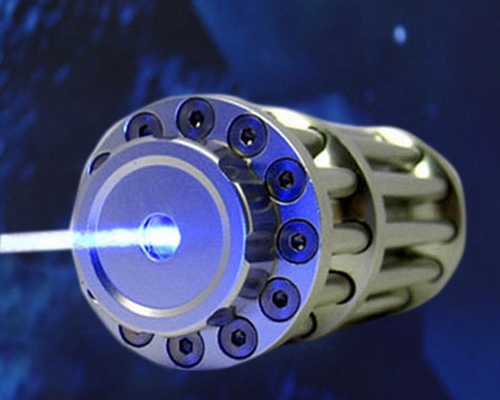 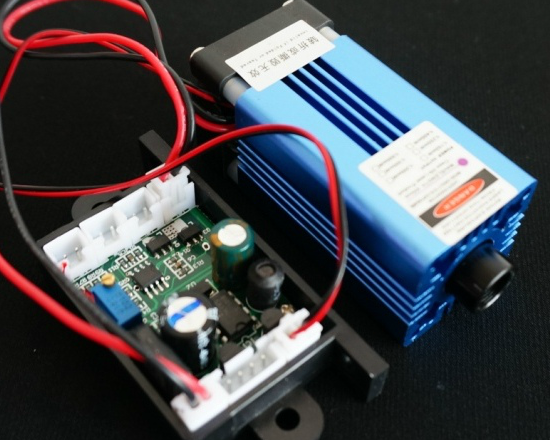 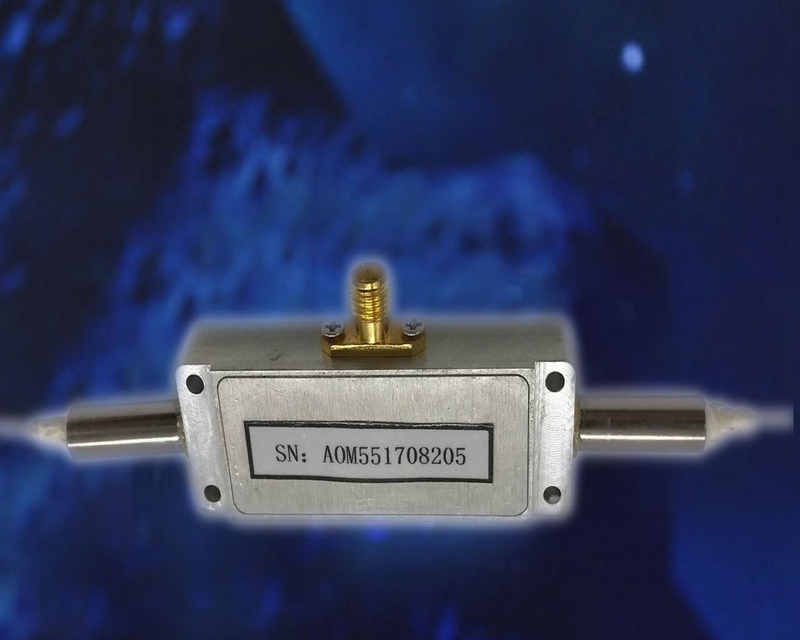 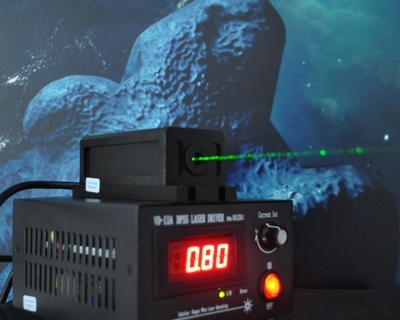 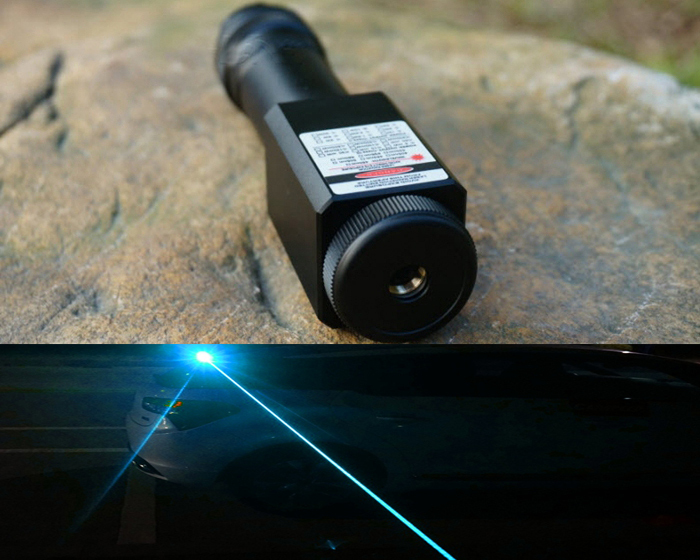 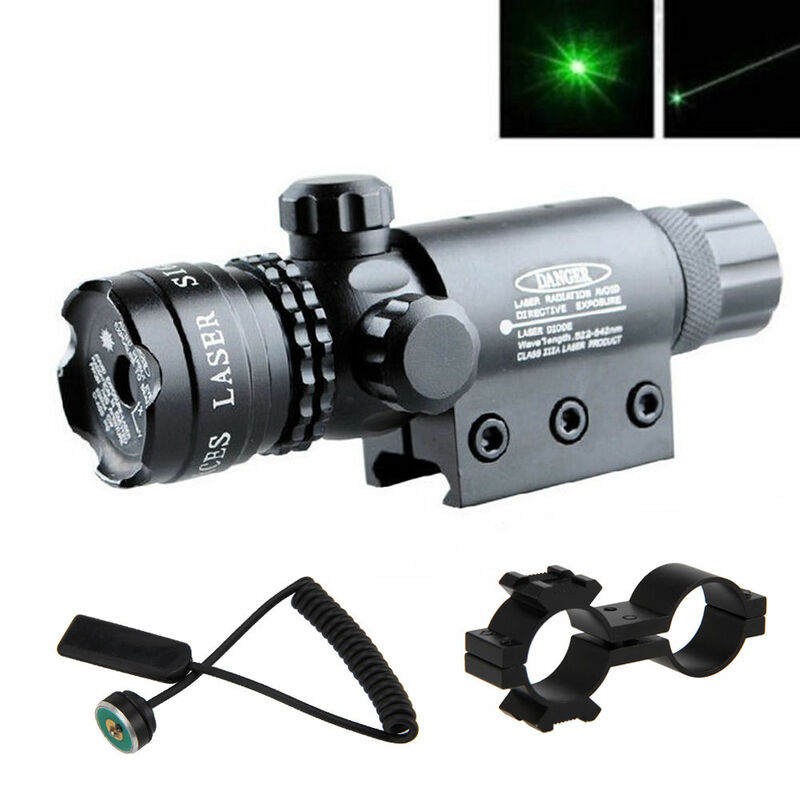 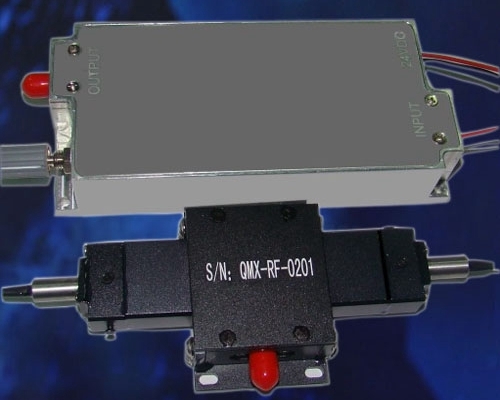 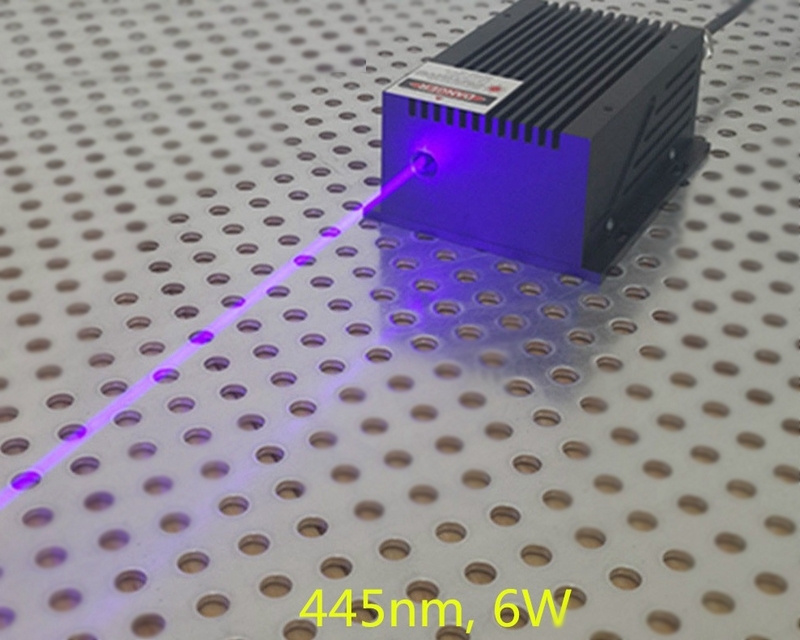 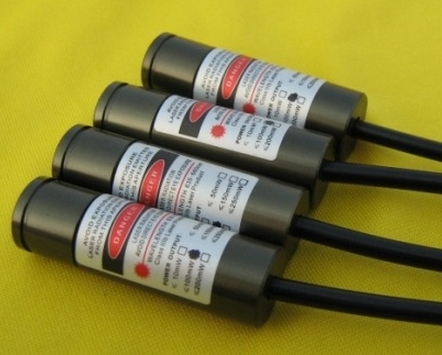 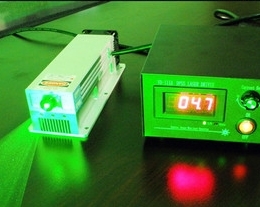 laser modules and laser diodes. 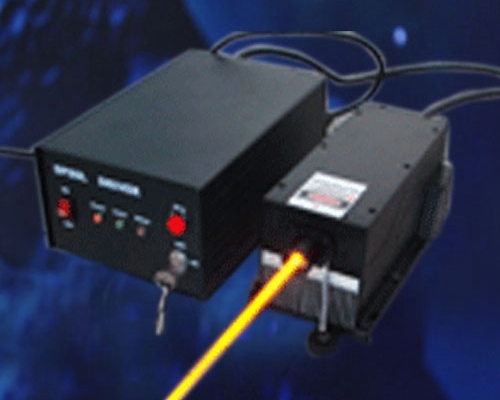 Contact on Facebook Email beamqlaser@gmail.com . 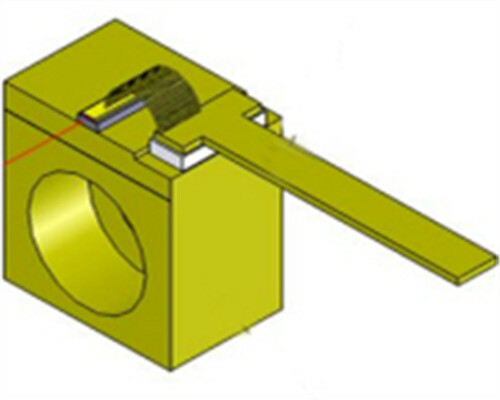 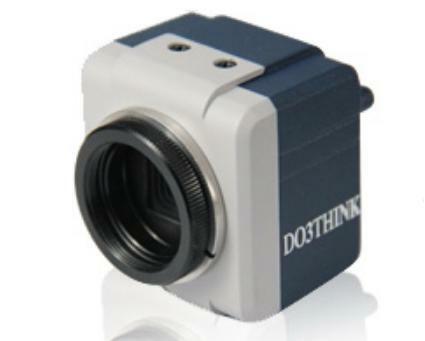 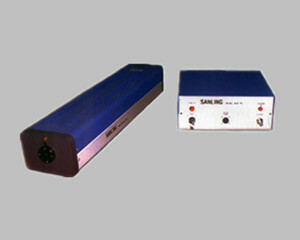 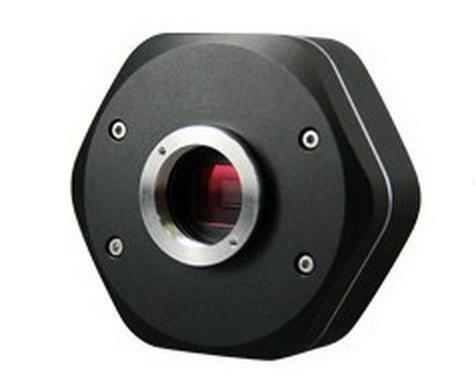 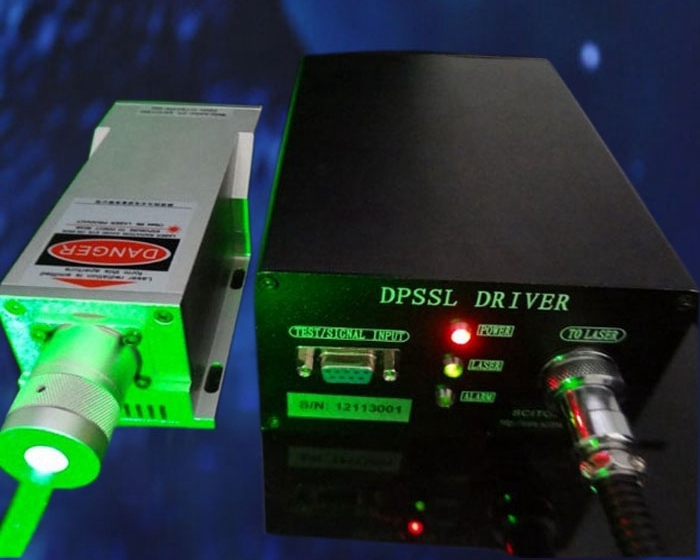 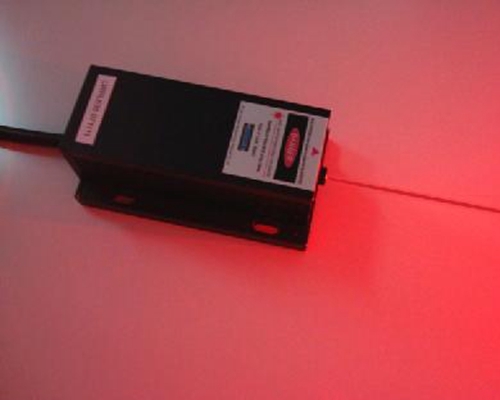 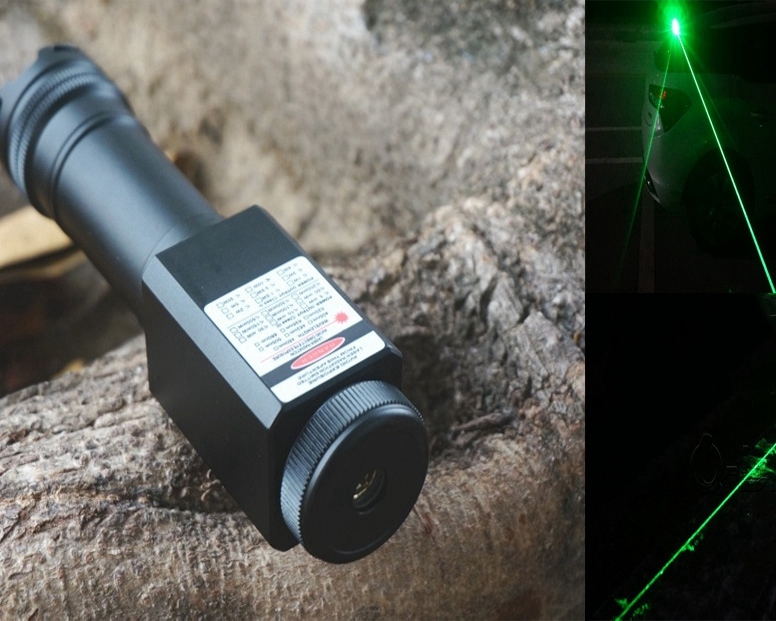 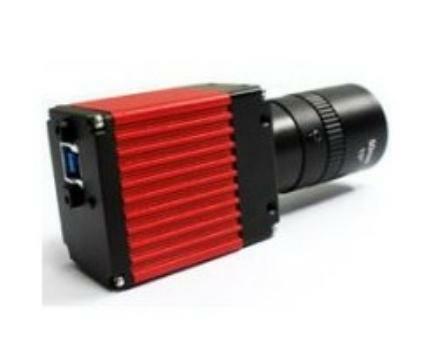 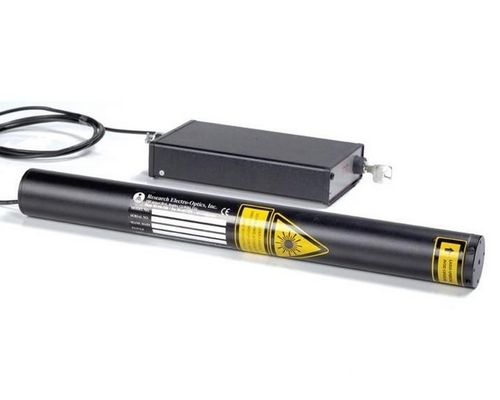 DPSS Laser, acousto optic modulator.